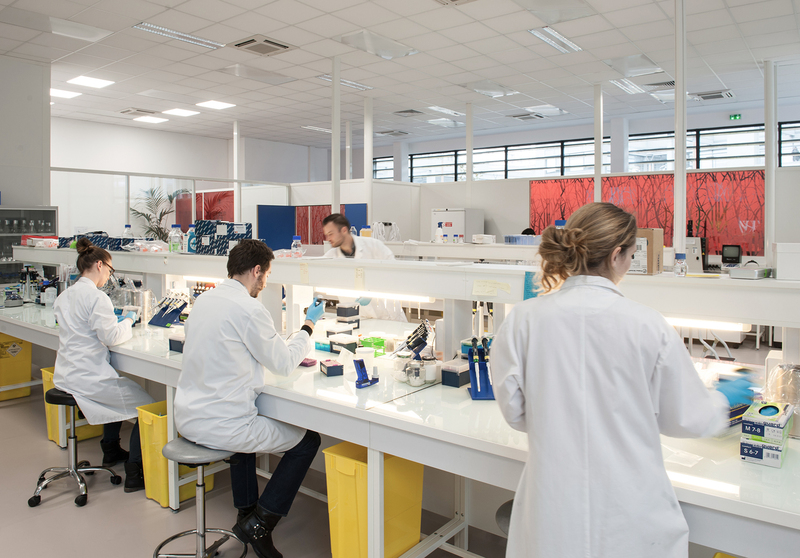 The Molecular Combing Technology, through an accurate single DNA molecule analysis approach, responds to recurrent challenges in molecular diagnostics, including the detection of large genomic rearrangements and complex structural variations. 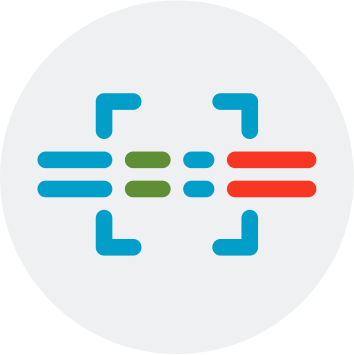 Genomic Vision provides objective and comprehensive means to genetic diagnostic and offers a new perspective in molecular analysis. 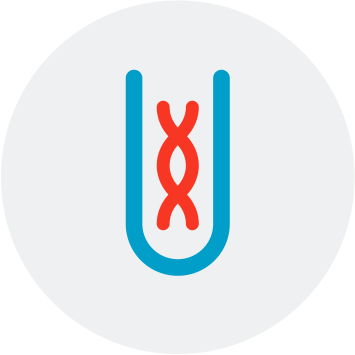 Genomic Vision’s proprietary single DNA analysis technology combines Molecular Combing; isolation and linearization genomic DNA, with a unique targeting and detection strategy, the Genomic Morse Code. 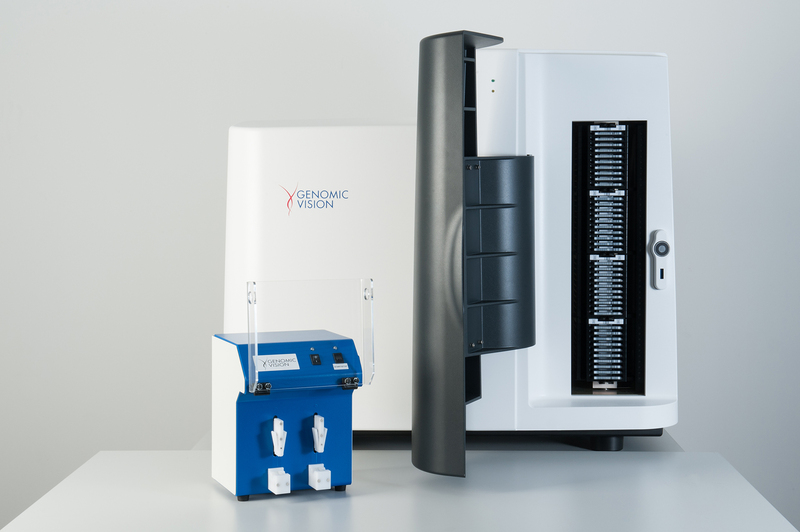 Genomic Vision offers a versatile approach to probe the genome and gain insight into the structure and function of targeted areas. 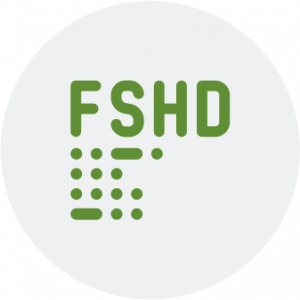 Genomic Vision’s diagnostic test facilitates the clear and precise identification of the FSHD-specific repeat within its specific genomic environment. 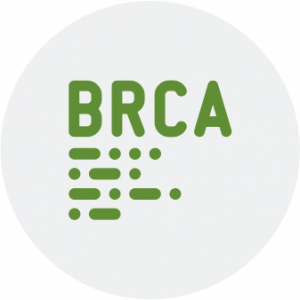 Genomic Vision offers a powerful approach for an accurate detection of large genomic rearrangements in both BRCA genes. 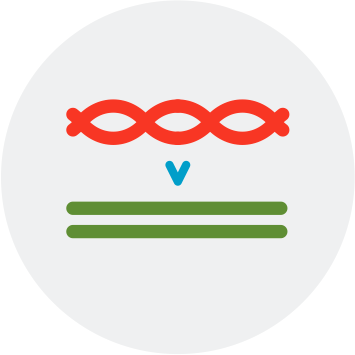 The FiberProbes®BRCA Genomic Morse Code set opens new possibilities for the studies of breast and ovarian cancer predisposition. 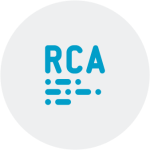 The Replication Combing Assay (RCA) provides a unique, high resolution, single molecule approach to monitor both spatial and temporal characteristics of DNA replication in a single experiment. Genomic Vision launches "GV Store" online store to support sales of product and services from LSR activities. 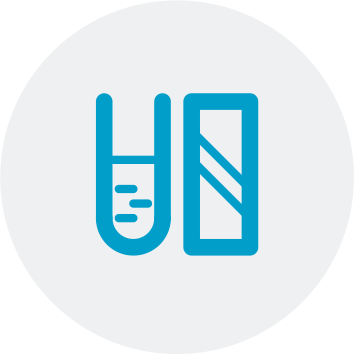 We pioneered the development of the Molecular Combing Platform based on our direct DNA analysis technology: a set of state-of-the-art tools that facilitates a standardized workflow from DNA extraction to data analysis, while resolving important limitations of other DNA fiber assays. 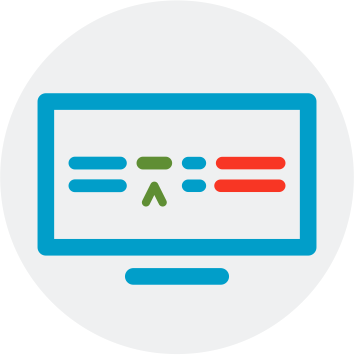 Molecular Combing is a user-friendly procedure for the stretching and assembly of millions of large DNA fragments. The DNA is attached and “combed” on a specially-treated glass surface using an automated process. 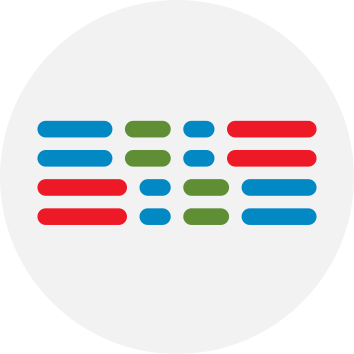 We have developed a unique proprietary detection strategy called the Genomic Morse Code (GMC) for comprehensive analysis and physical mapping of target regions on stretched DNA.